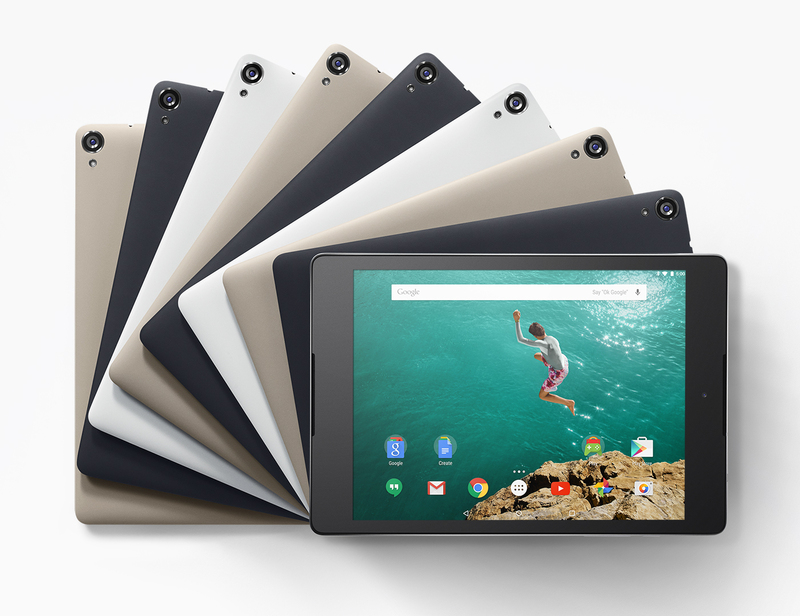 Recruit a friend and win a Nexus 9! We’ve received this kind donation worth over £300! If you sign up a new member between now and the AGM both of you will be entered in a draw for this great tablet. Call 07922810798 for details or to submit a form, or email uol@iwgb.org.uk. This just covers our branch – so you have a great chance of winning!